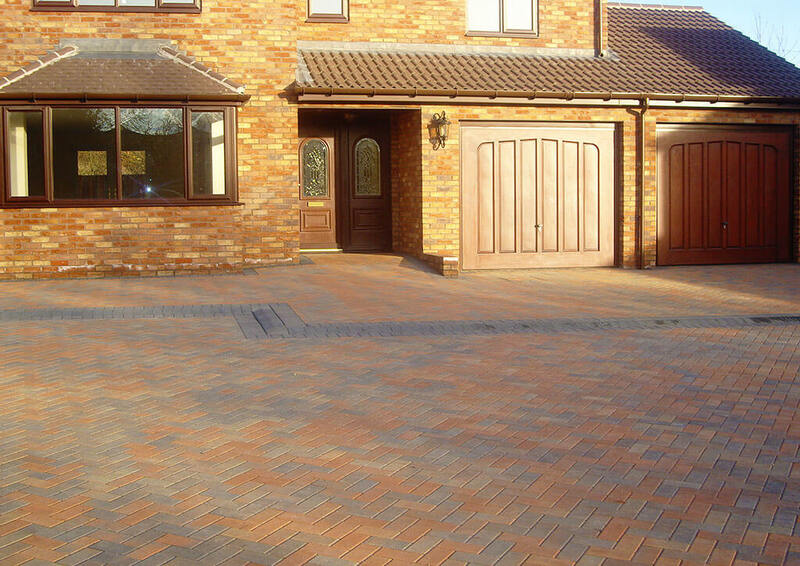 Considering block paving for your driveway or patio? Do not just buy on price, what may seem a cheap price, could end up costing you in the long term if the paving is not laid correctly. Is the company using sub-contractors or their own team? Is the company a registered installer? i.e with Marshalls etc? At the Driveway Company, we are registered installers for Marshalls. You can view documents on our website such as guarantees etc. The driveway company is part of the IHL Group. Ian Howe Landscaping the other part of our group, has been established for over 33 years. 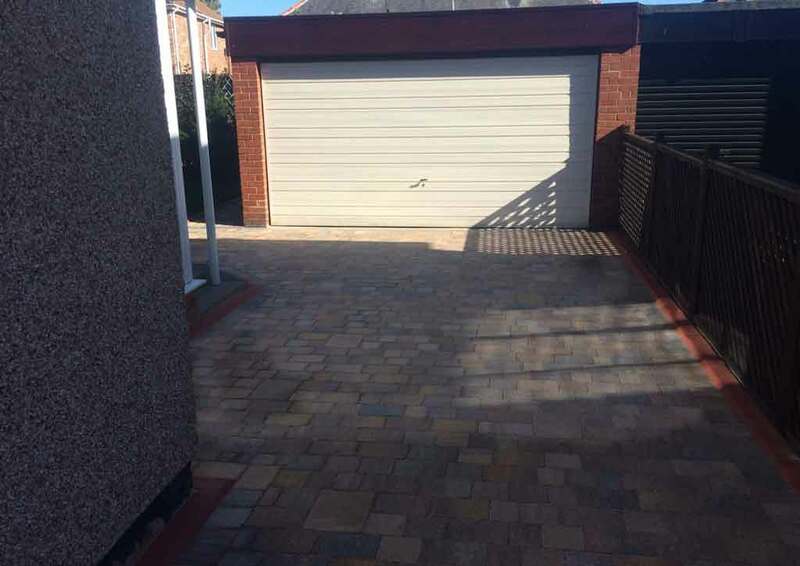 We have carried out many paving projects for both patios and driveways throughout the North East. Recently we saw our group win the Marshalls Regional Award. 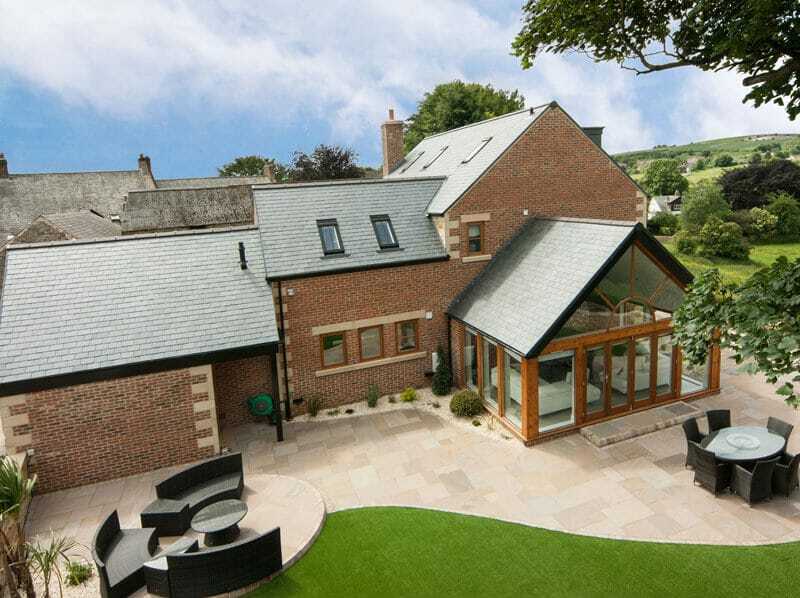 The award was for best patio transformation over 35m2. 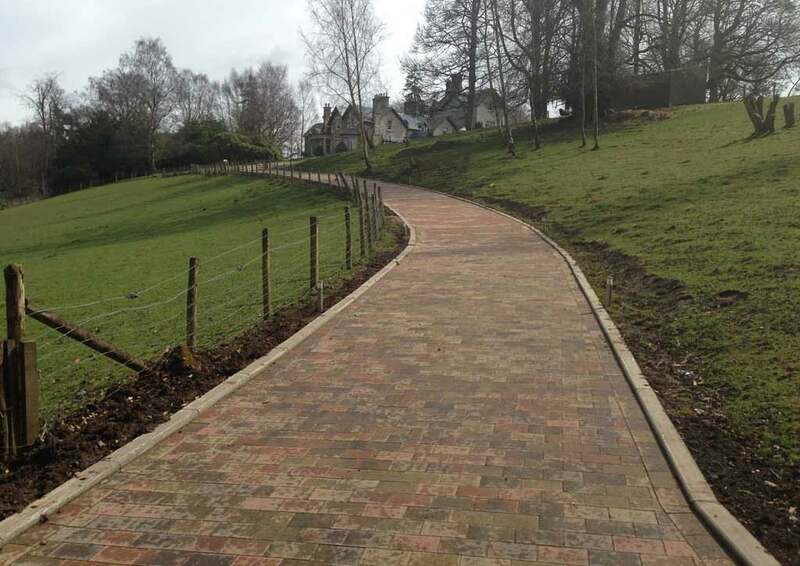 With the driveway company, you can be assured of a quality job no matter what your project. At the driveway company, we do not use sub-contractors. 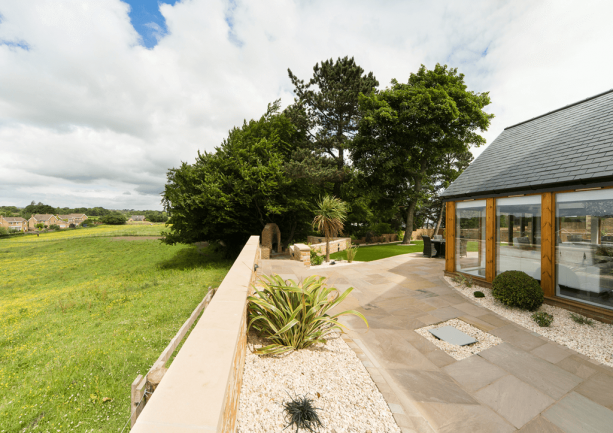 When it comes to the products we supply, we believe they are the best on the market, from manufacturers such as; Marshalls, Tobermore and Natural Paving. 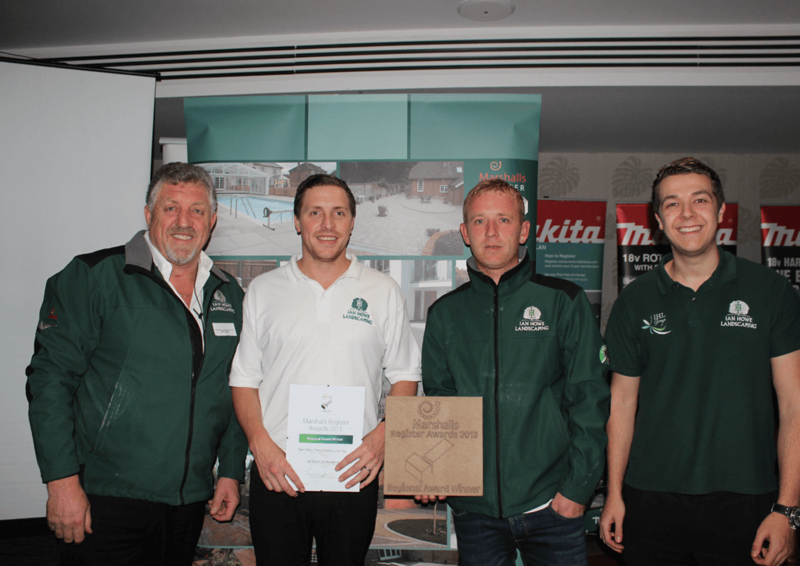 Our installers are qualified to a minimum of NVQ level 2, supervisors to NVQ level 3. This helps put us ahead when it comes to our in house skill base. Our machine operators are qualified CPCS / NPORS operators. Giving our customers assurance, when it comes to driveway installations. The driveway companies in house design team, can take your initial idea for your paved area and turn it in to reality. 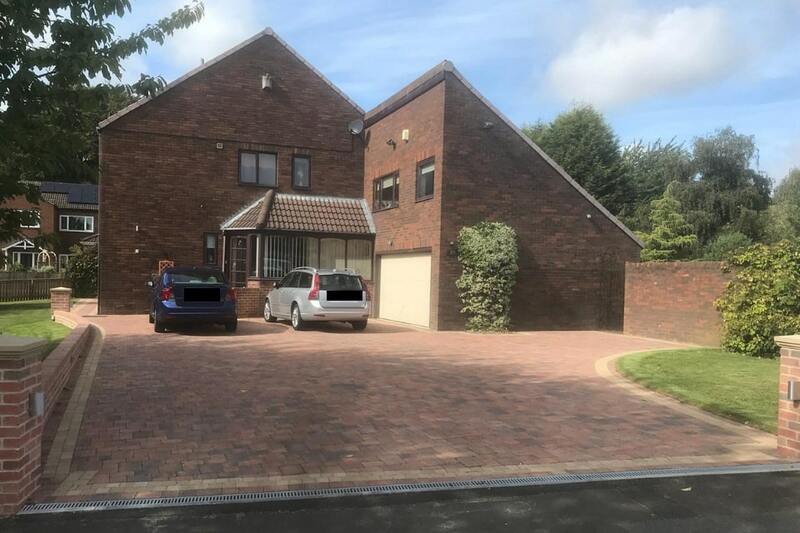 When it comes to driveways, not only do you have to have the correct sized block setts. The base needs to be the right formula to ensure the suitability for todays vehicles. 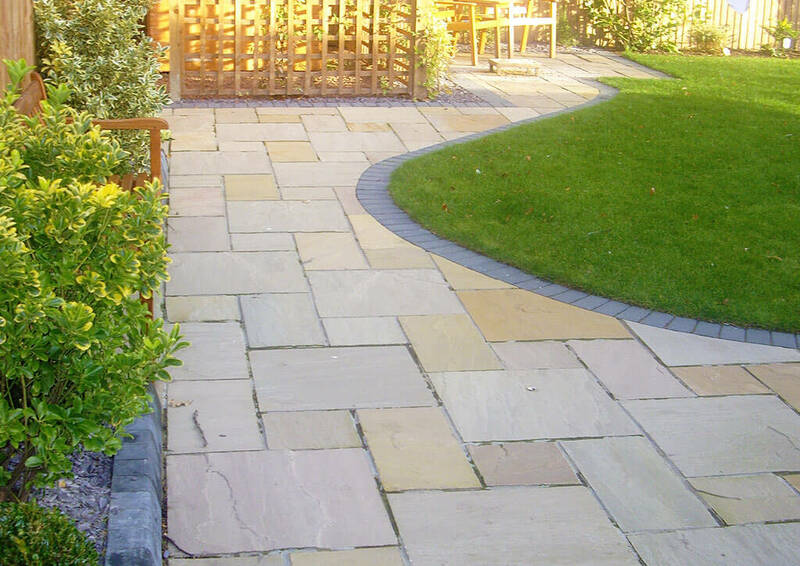 We offer a huge choice when it comes to block paving for driveways and patios. We offer different constraints, styles and shapes of blocks, colours and designs, all from leading manufacturers. This can look amazing on both driveways and patios. Cobbled paving comes with rounded edge stones, smooth top surfaces, as well as a traditional look. These offer a beautiful timeless finish to your paving area. The cobbled paving is still a favourite with many of our customers. 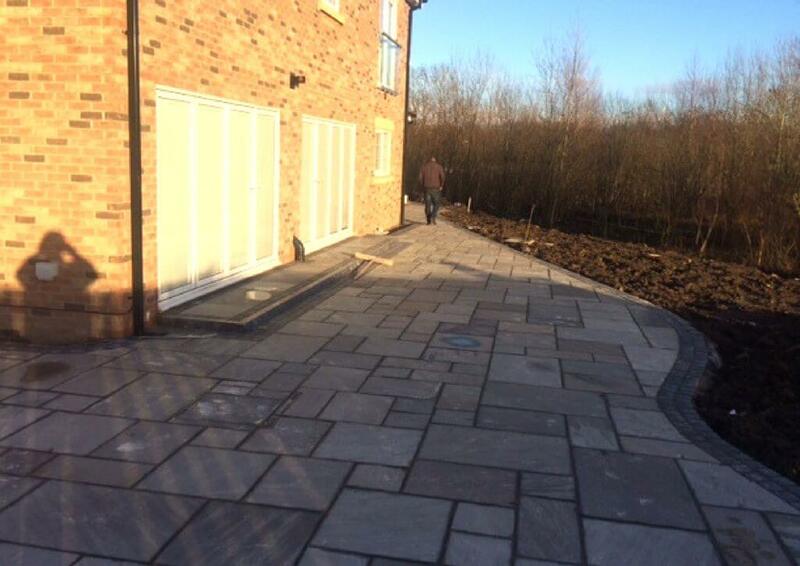 Cobbled driveways and patios are quite flexible, you can often add to or even reduced in size in the future. This is certainly worth considering when choosing your paving. Speak to our team and they will advise you at the site visit of the best paving for your requirements. Stone paving this is great for patios. This comes in a range of colours, designs and textures. No matter what your paving requirements for patios or driveways. The driveway company can help turn your dreams into reality.